Looking at major clubs and festivals around the world, the setup most often found in the DJ booth or on stage are Pioneer CDJ 2000s and a Pioneer DJM 900. This is paradise for Rekordbox DJs, they show up, plug in their USB sticks and they’re good to go. Imagine being a Traktor DJ and having the ability to show up at a club and get the same setup convenience. 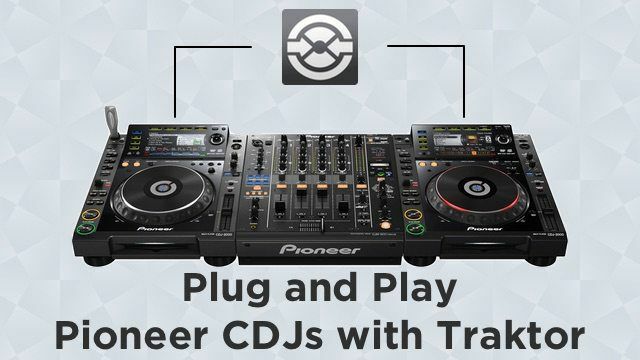 Today Ryan Dejaegher is going to show you how by using the CDJ 2000s in HID mode with Traktor. 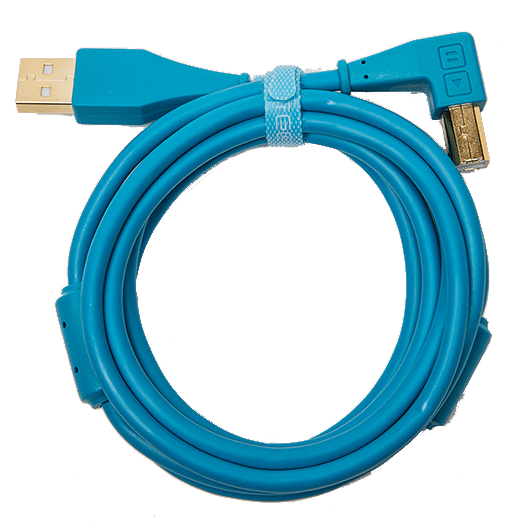 No more soundcards or timecode CDs, just USB cables. The biggest advantage of using HID mode with the CDJs is the ease of setup and convenience. Lots of venues will have CDJ 2000s setup in the booth, so it’s a huge plus when DJs don’t have to bring their own gear and they can use what’s already at the club. For CDJ users it’s always been a pretty easy setup: bring your CDs or USB stick, plug and play. For Traktor users that use timecode CDs or controllers, it’s a little more complicated. They have to deal with making room in the booth, setting up their soundcard/controller, and plugging CDJs into the soundcard. It’s a bit of a pain. Using the CDJs in HID mode with Traktor allows for more of a plug and play experience. There’s no need for a Traktor soundcard like the Audio 6 or for timecode CDs, and using HID mode doesn’t even require Traktor Scratch Pro. All DJs need to do is plug USB cables into the CDJs and fire up Traktor. This also makes DJ transitions easier since there isn’t any extra gear that needs to be setup or soundcards to connect. If you’ve connected the USB cables to your laptop in advance, just toggle the “Link” button on the CDJs and you’re set. Which CDJ models are HID compatible? 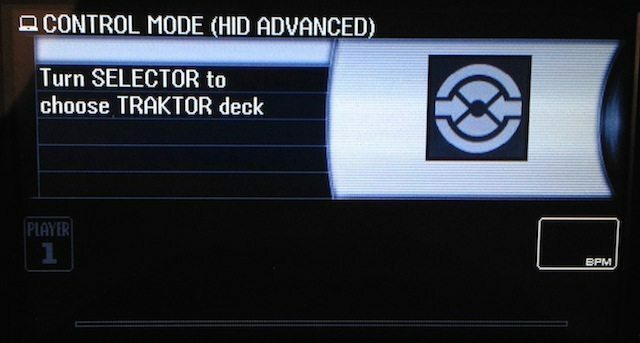 At this time Traktor only supports advanced HID mode for the CDJ 2000 Nexus, CDJ 2000, and CDJ 900. For those with CDJ 850s don’t hold your breathe, people have been asking a long time and it hasn’t happened, so the only option is using the CDJ 850 Traktor mapping or timecode CDs. There is also no support for the CDJ-900 Nexus and the brand new XDJ-1000 (check out our review!). These are newer models and they’re supported in Serato DJ so hopefully Traktor gets support for them in the future. 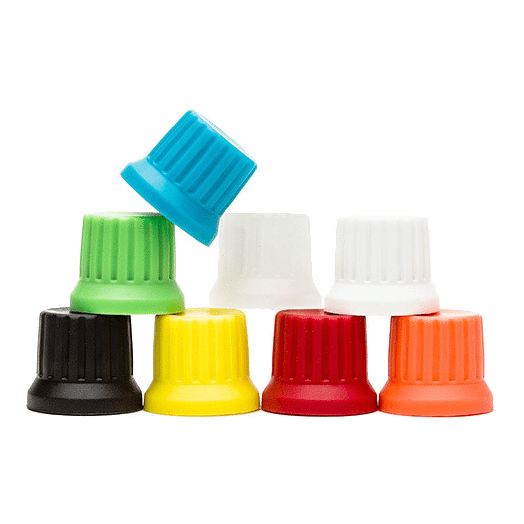 There are a few things that initially need to be done to make the setup truly plug and play. First, DJs will want to make sure the CDJs are running the latest firmware. If the CDJs aren’t running the latest firmware, follow this guide to update the firmware on your CDJ 2000s. 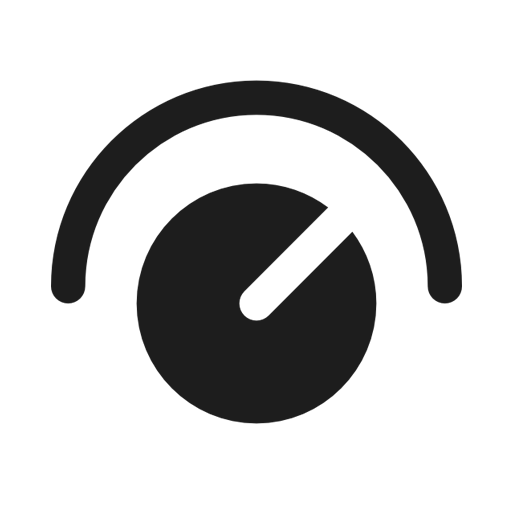 Once the firmware has been updated, DJs will need to setup an aggregate soundcard for the CDJs. The CDJs have soundcards built in, however Traktor is only capable of reading one soundcard at a time. 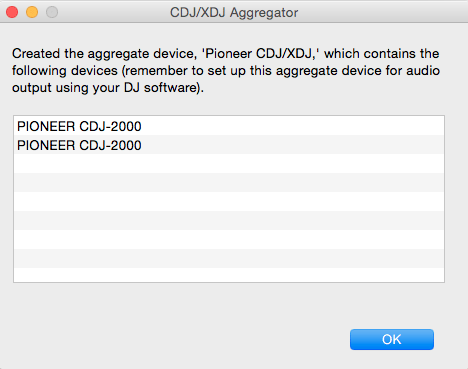 To solve this problem, Pioneer has created a simple tool that creates an aggregate soundcard from multiple CDJs in one click. The CDJ/XDJ aggregator tool will merge multiple CDJs to appear as one soundcard so DJs can assign Traktors decks outputs to multiple CDJs. To setup an aggregate soundcard, connect the CDJs via USB, then open the CDJ/XDJ Aggregate tool. 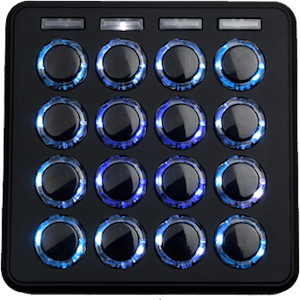 The tool will display all the connected CDJs. Leave the tool open, then open Traktor, go to “Audio Setup” in Traktors Preferences and choose “Pioneer CDJ/XDJ” for your “Audio Device”. Once that’s been done, go to “Output Routings” and assign each Traktor deck output to the CDJs. The last step is to assign the CDJs to decks in Traktor. 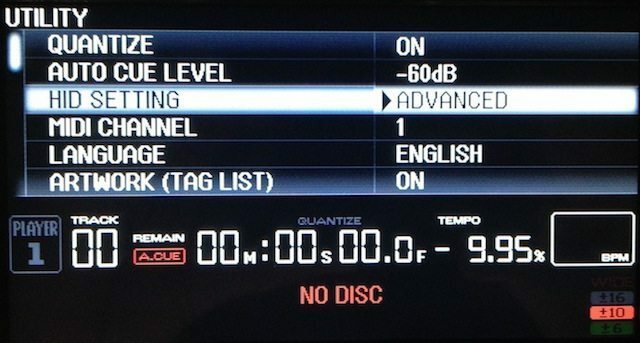 Make sure the CDJs are connected by USB and that the HID setting is set to “Advanced” on each CDJ, this can be done from the Menu/Utility on the CDJ 2000s. Now click “Link” on the CDJs and select “USB MIDI”, a Traktor icon should be displayed. 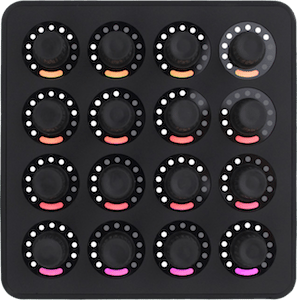 Rotate the encoder to choose a deck, once you’ve selected the correct deck, press the encoder and the CDJ will automatically be setup with Traktor, nothing to map or configure. DJs can now view the track waveform, browse/load tracks from their Traktor collection, and control all of Traktor’s main functions such as tempo, sync, and hot cues. 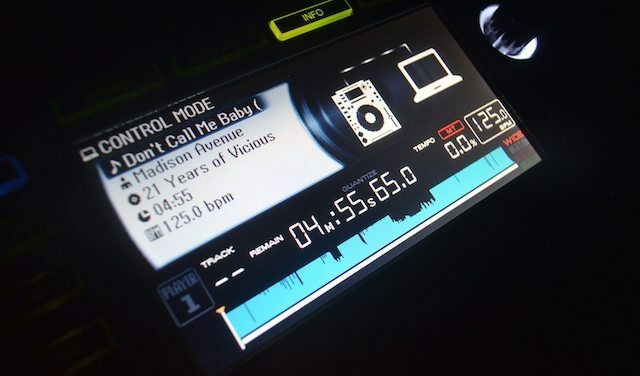 In HID mode, the CDJ 2000 displays track info, the track waveform, and BPM from Traktor. If there are CDJs at the club but you haven’t played there before, there’s a few ways to ensure you can plug and play with their CDJs. Get in touch with the manager/promoter and see if you can come before opening hours to check out the gear. If there’s a resident DJ, contact them and see what they normally use and ask if they can find out the firmware on the CDJ. If you’re unable to find out the firmware or test the setup before the gig, then it’d be best to bring a Traktor soundcard and timecode CDs in case the CDJ firmware isn’t up to date. Now Traktor DJs can have the same plug and play experience that Rekordbox users have had. They can leave their soundcards and timecode CDs at home, plug the CDJs into their laptop, and be ready to go. Just don’t forgot to bring USB cables! 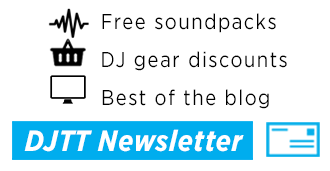 Check out the Pioneer CDJ 2000 Nexus in the DJTT Store!